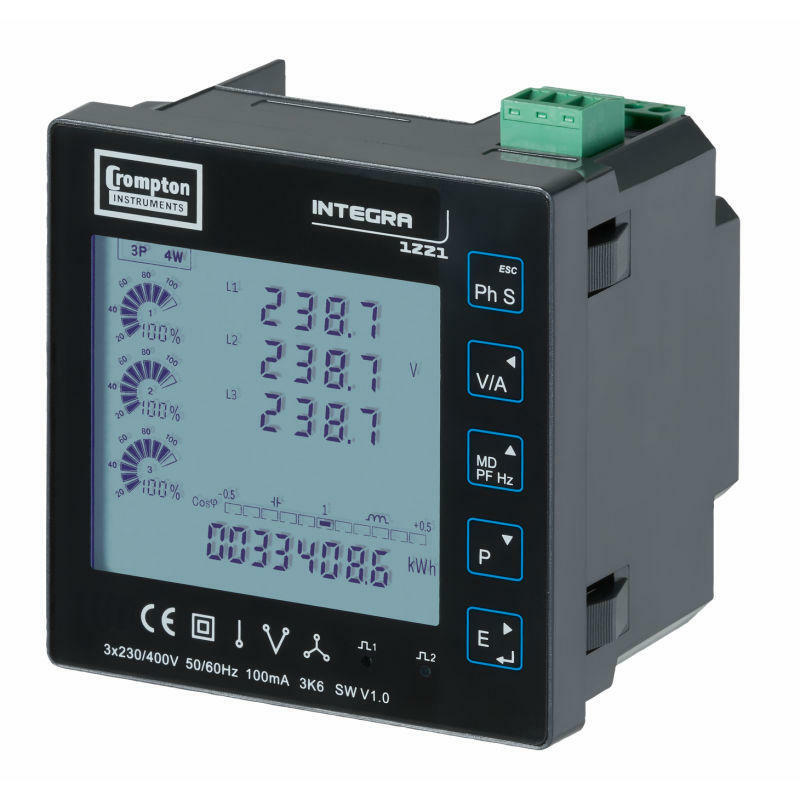 The Integra 1221 from Crompton Instruments is a powerful electricity system analyser. It is built with all of the tools that you will need to understand the performance of your electrical network and communicate with the IT infrastructure employed. 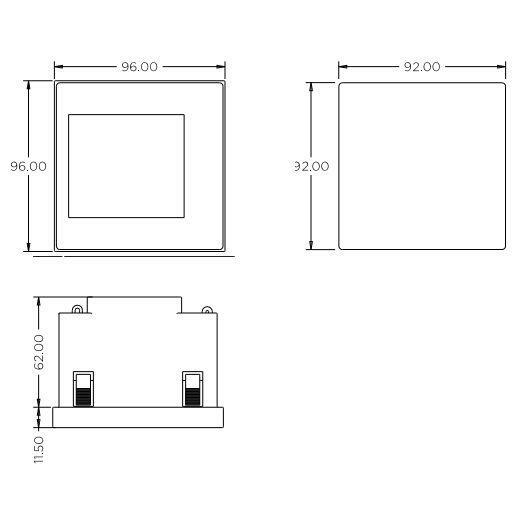 The display is high definition and provides innovative 'petal' array icons to illustrate the percentage of the maximum for various parameters. This meter features an RJ12 connection which allows one plug in cable to connect to the CT block which reduces installation time. 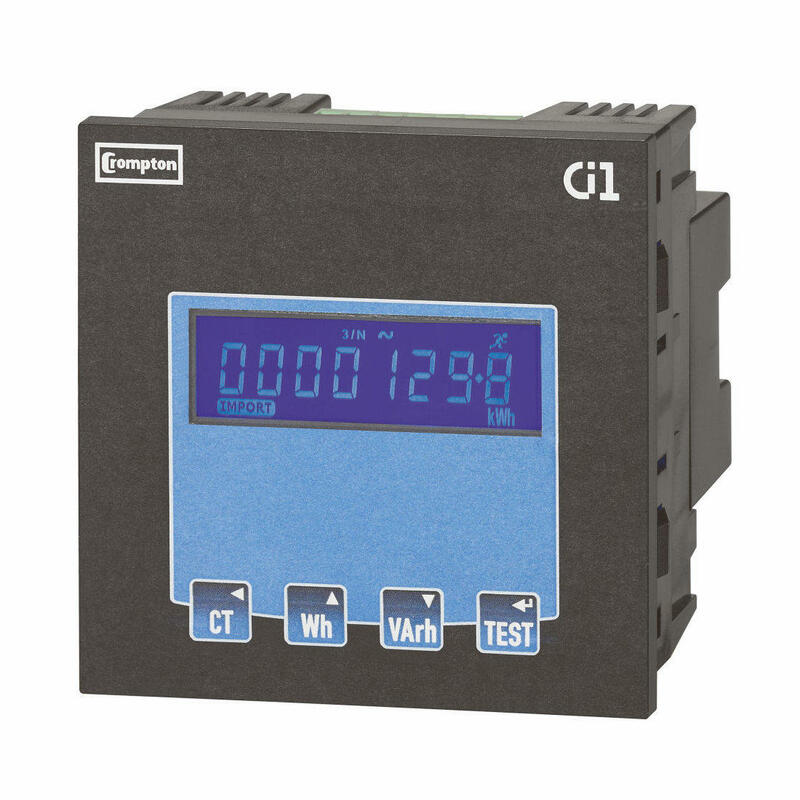 For multi meter applications this meter incorporates the Q2C wiring solution; pre-cut quick connect looms are used to share the reference voltage to each meter on the site. 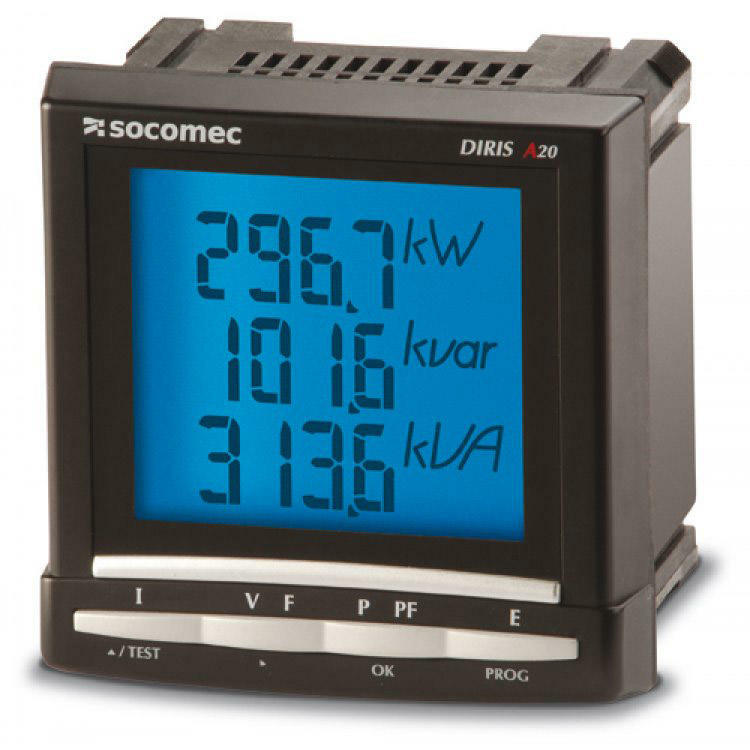 This meter displays a wealth of electrical parameters, including Total Harmonic Distortion (THD) for Amps and Volts. Line and System data is readily available for all of the basic electrical data. 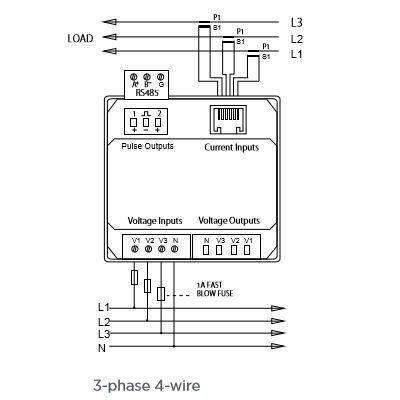 A feature unique to this meter is that it will display individual Phase Energy (kWh), as well as Reactive Energy (kVArh), Active Power (kW), Reactive Power (kVAr), Apparent Power (kVA) and Power Factor (PF). 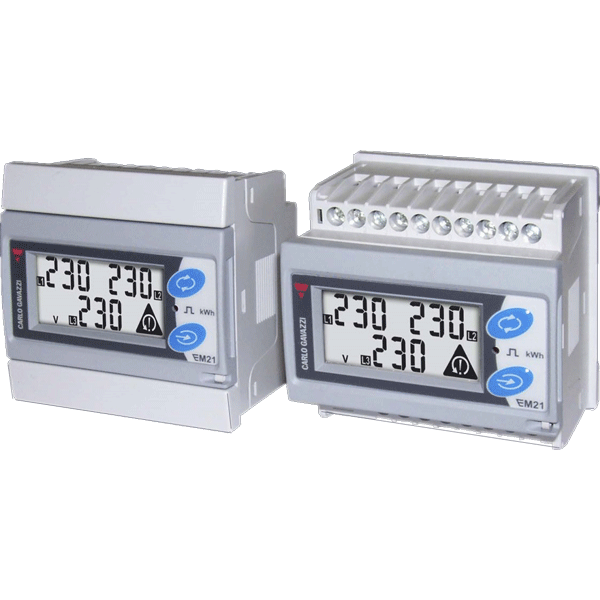 In addition, the meter comes with a Modbus RS485 RTU output and 2 programmable (frequency and pulse length) pulsed outputs initially configured for Active Energy (kWh) and Reactive Energy (kVArh).